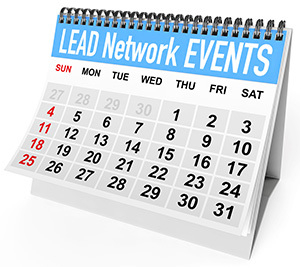 LEAD Network blogs on diversity and related topics. Gender Parity Musings in the Workplace is a series of water cooler narrative and gender research on the daily struggles that women face seeking opportunities to develop and succeed. These stories of junior to mid-level women offer leaders an understanding of what to consider when attracting, retaining and advancing inclusion in the workplace. 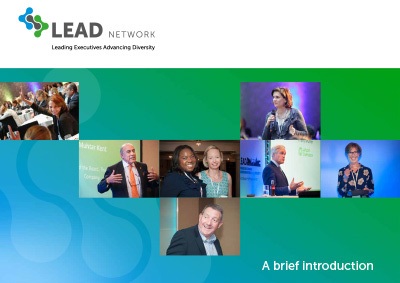 The LEAD Network’s vision is a diverse workforce where men and women are enabled to contribute their full potential and lead their organisations to the next level of value creation.